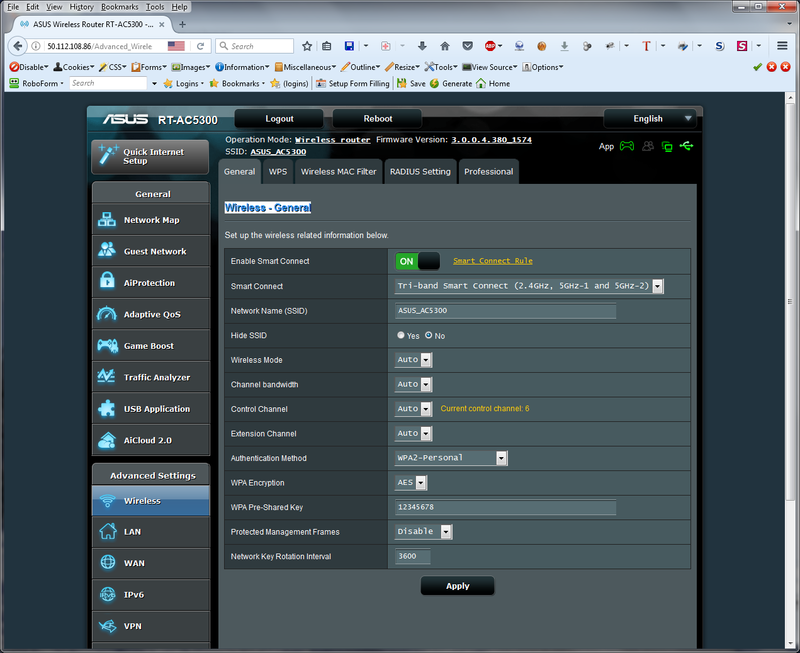 Just tested a brand new router ASUS RT-AC68U with latest firmware, here in Sweden. 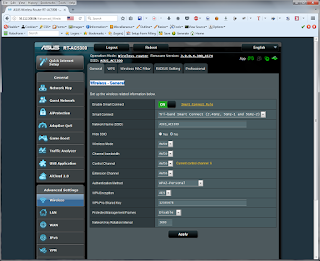 Looking inside the log, discovered interesting things, which ASUS must answer. 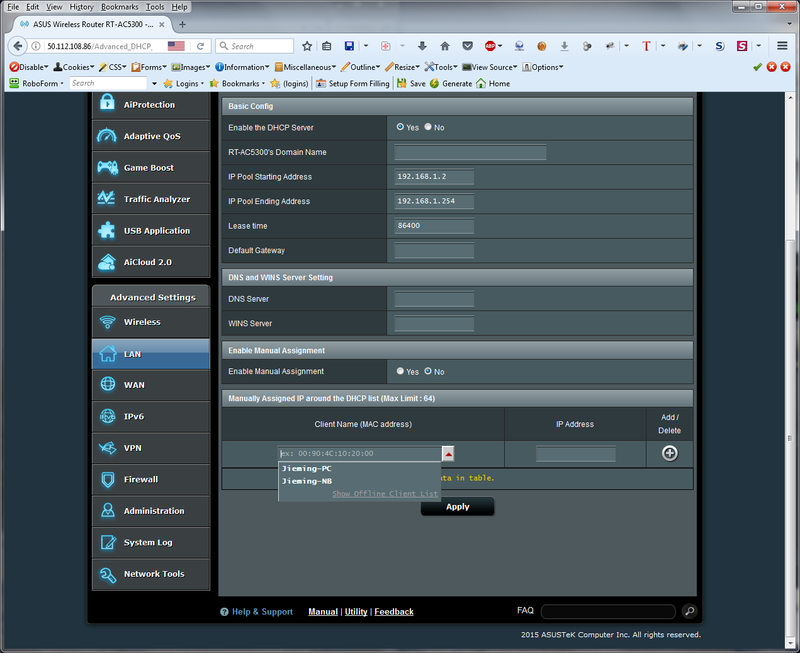 A lot of unknown IP-addresses appeared during booting of router. 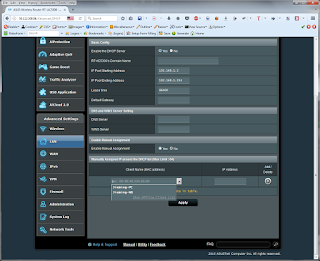 IP's addressed by router firmware. 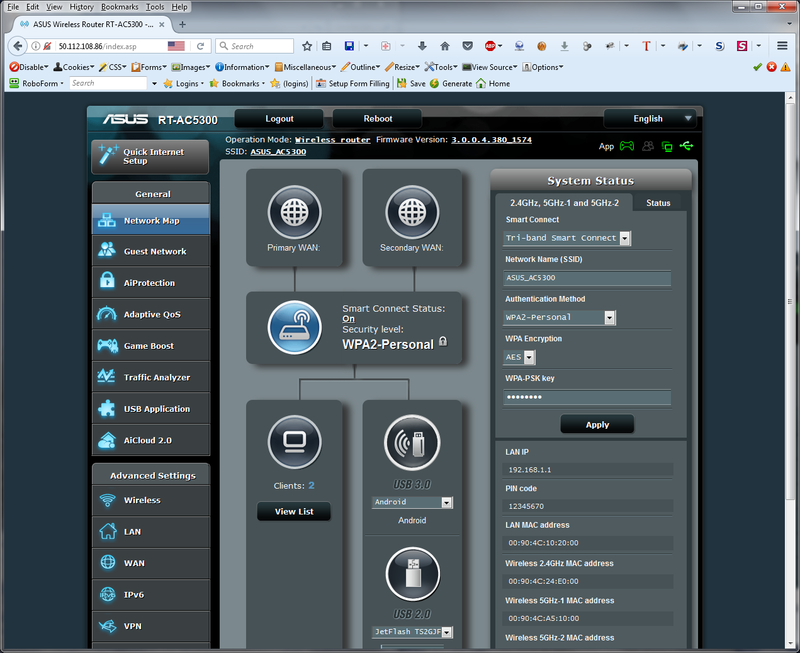 Seems that router.asus.com leads to unauthorised access to other owners of Asus routerswho authorised WAN access to their routers. Something is for sure WRONG! 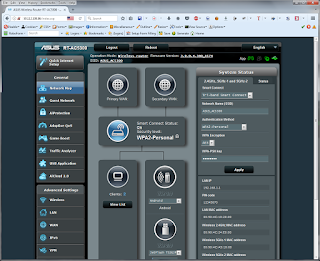 And ASUS engineers must answer and correct these critical security flaws. Not naming that trying to connect a network printer via LAN, it gets an IP address for about 20 seconds, then gets disconnected. Waiting for ASUS to address these problems!